Now, here’s what every industrial engineer needs. 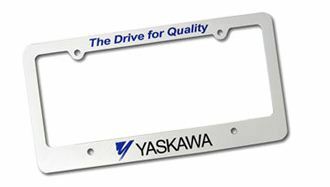 An official Yaskawa license plate holder, available for a mere $1 at the Yaskawa e-store. BTW, Innovative-IDM is an authorized Yaskawa repair facility and one of the leading distributors of Yaskawa AC drives and servo products. Remember this heinous act of crime? 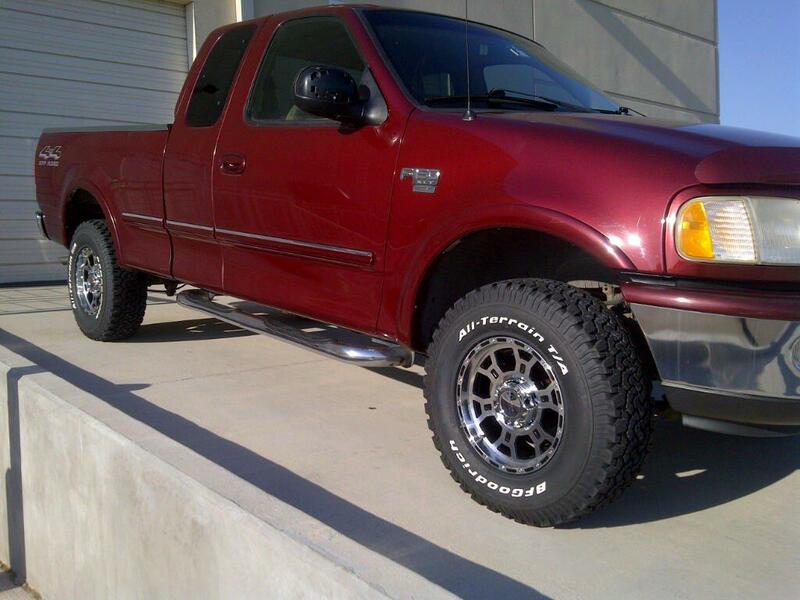 Now, our delivery truck is back in business with a new set of wheels and tires. PLUS, we got four brand new cinder blocks in the deal. When Buzz heard that there was a cat in the office, he was afraid he might have a Tweety and Sylvester situation on his hands. 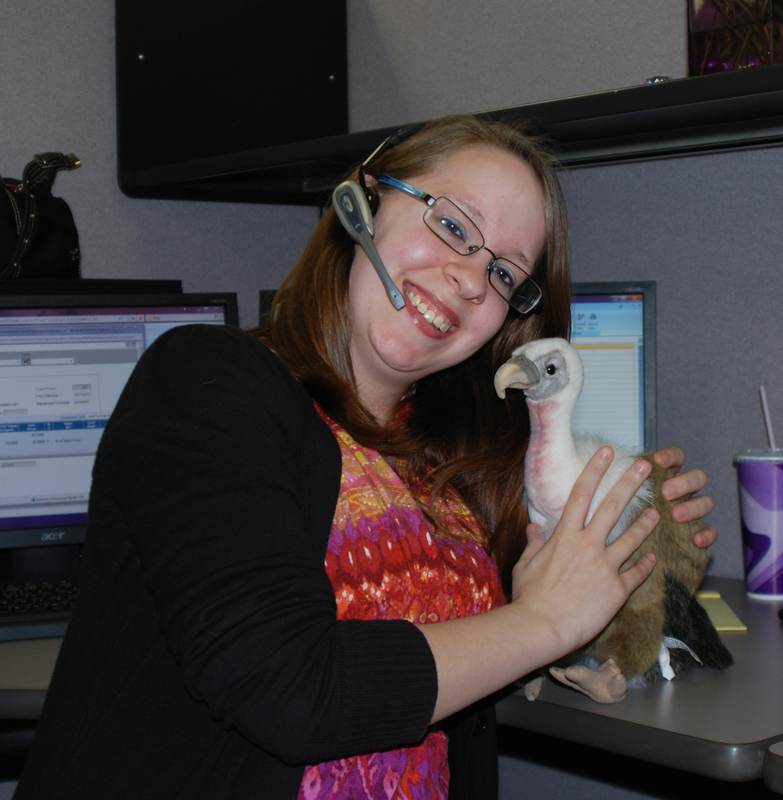 He was relieved to meet Kat, the newest member of our Customer Service team. Welcome to Innovative-IDM, Kat! 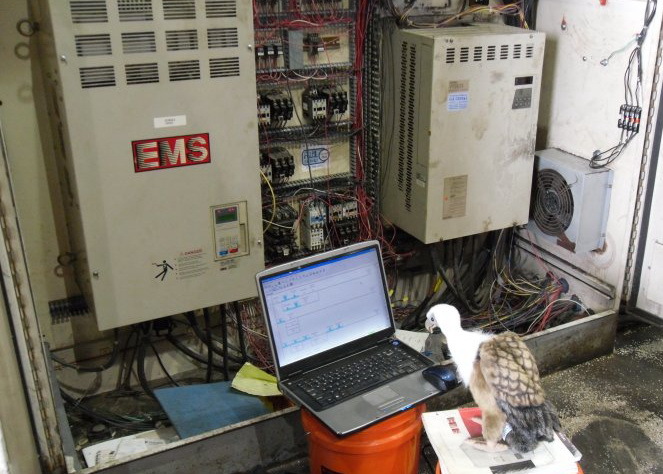 Donald Schools Buzz on Field Service! 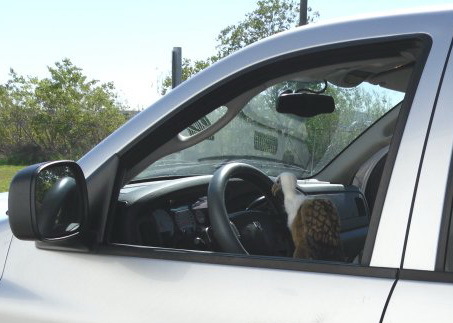 When did Buzz get his driver’s license? Legendary customer service providing, Sr. Field Service Studs. 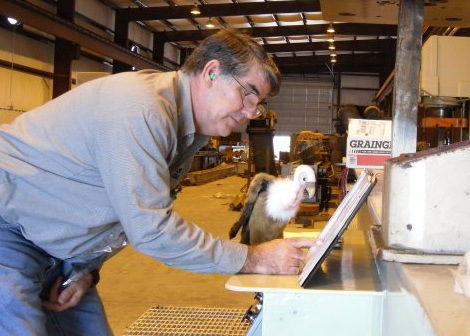 You know you’re rockin’ good at field service when you can teach Buzz how to fix stuff! Buzz said Donald is one heck of a mentor but next time he pulls a field service gig he needs a hard hat. Where do you get a Buzz sized hard hat? This is our DFW delivery vehicle. It also once was Gene’s personal truck. 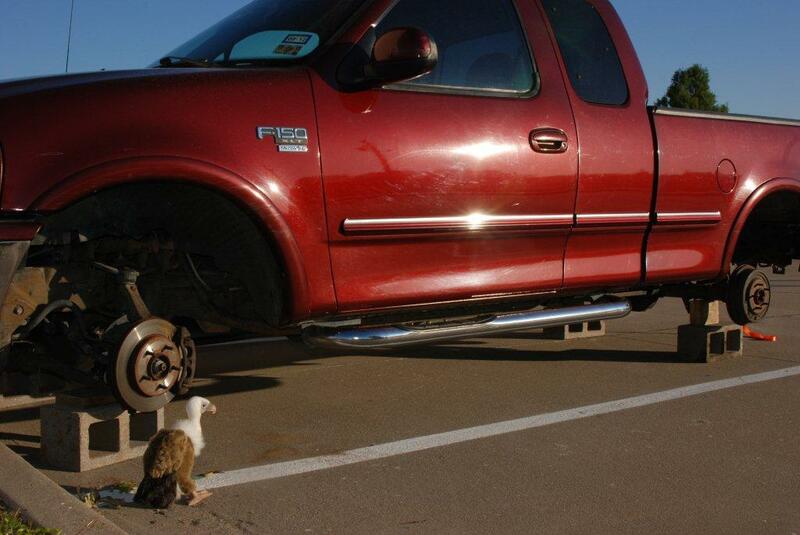 The thief took the wheels, tires and even the magnetic Innovative-IDM signs. 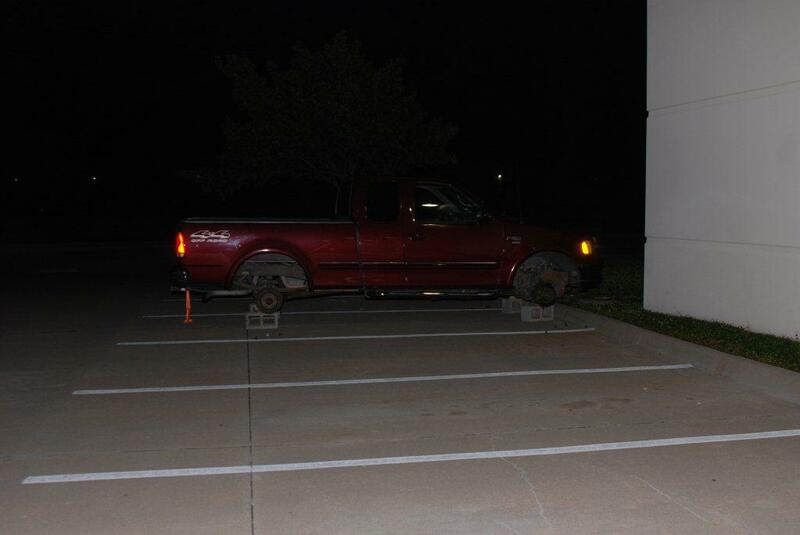 Jason Scott shot the chilling crime scene photo (top) in the wee hours upon arrival at work. Later (bottom), Buzz made his take on the situation. You know, they used to hang horse thieves.